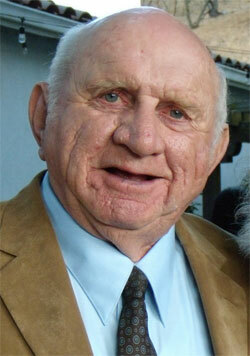 Jan 25, 2014- Rotary member Sal Tedesco passed away. Sal was an active member for many years and we always looked forward to him leading the "Hello" song. Hello..Hello...Hello. Sal was with his wife Sylvia and family John, Greg and Julie when he passed.